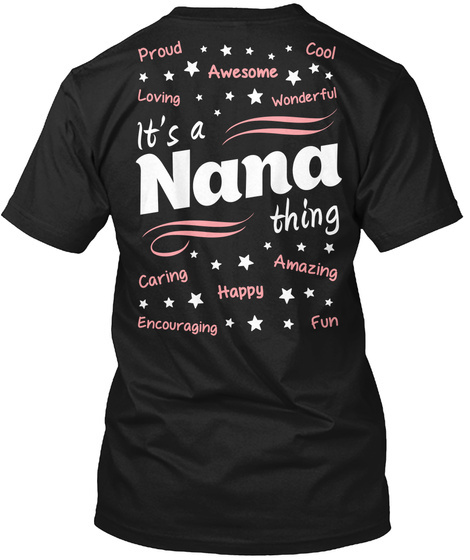 This Exclusive “It's A Nana Thing” tee Is the perfect gift to show your Grandkids how much they are cared for and loved! 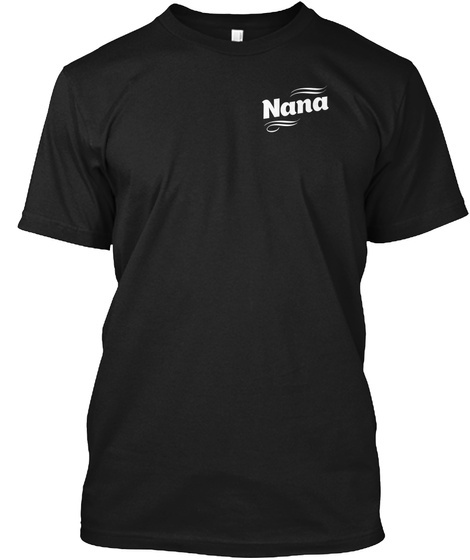 Normally This T-Shirt Is $27.99, Were Offering It To You Today At The Special Price Of $21.99! 100% Designed, Shipped, and Printed in the U.S.A. Click "Buy it now" to order!